To bring to life an idea. What does your event need to create? Perhaps it's impact. To paint a vivid picture of your latest product or corporate vision. Or maybe you need to create a spirit of camaraderie – to build teams in an environment with a fresh attitude that makes coming together an occasion to remember. 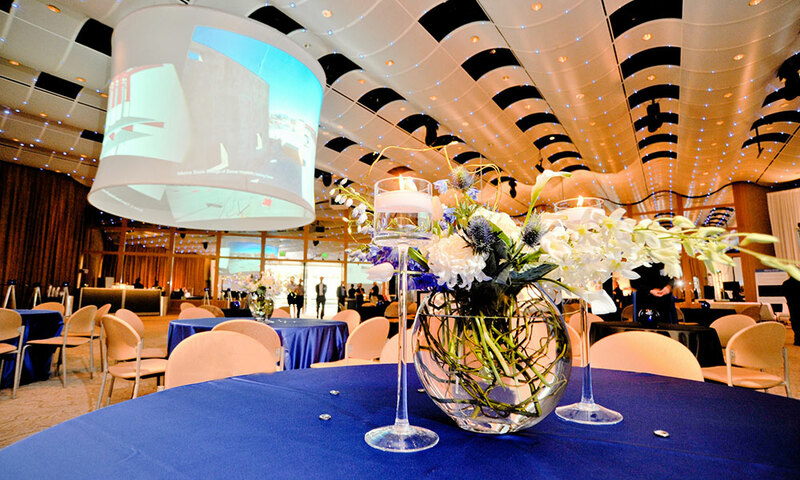 Whatever your goal, no other company puts more style and expertise into creating a world-class event! Motivating meetings. Fabulous gatherings. Inspiring destinations. Convention Designs' expertise in planning is as vast as the reasons our clients bring people together. Yet every program we create shares the common thread of impeccable planning. From conception to the last detail, Convention Designs ensures a seamless execution for any size group or budget. Our goal is to exceed your expectations, delivering an event with flawless planning and pure pizzazz! Be our guest! The best names in business count on Convention Designs to entertain with true excellence. 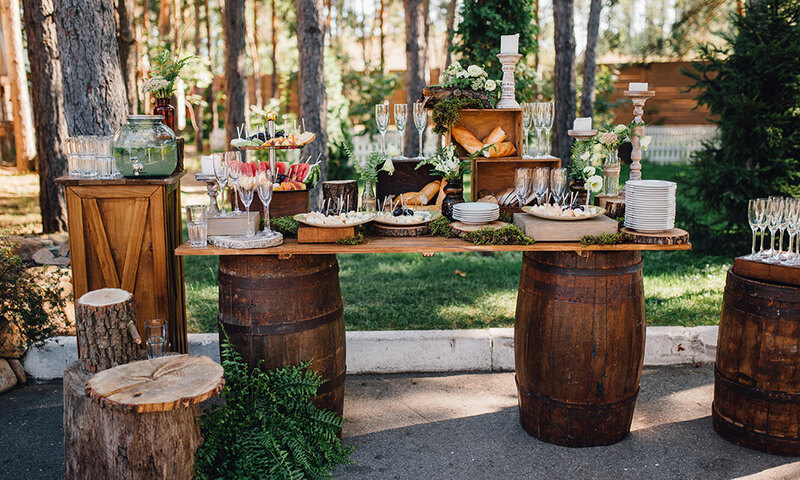 We'll roll out the red carpet, dazzle your guests with mesmerizing décor and entertainment, fuel the energy of the evening with creative cocktails and tantalizing edibles, and bow out when the time comes, so you and your company can shine!